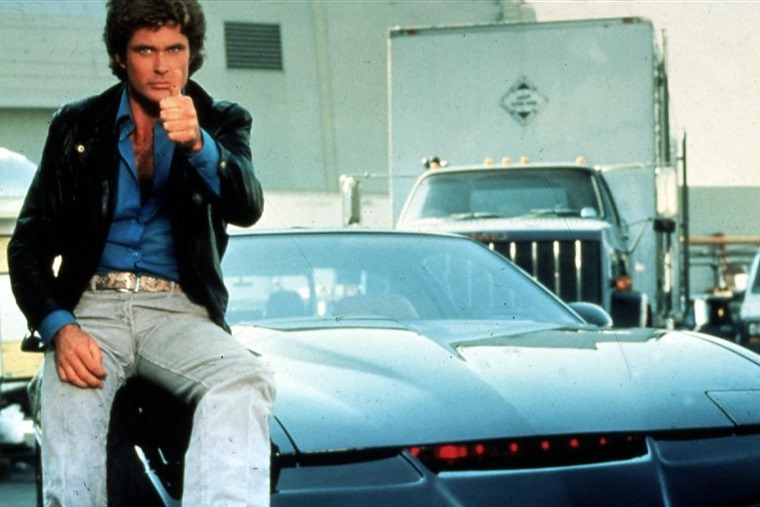 Remember KITT, the talking car from the 1980s television show Knight Rider? If you’re a younger reader, there are plenty of re-runs for you to become acquainted with the car, but for the rest of us it seems like the future has become reality with cars that we can chat and interact with. Voice controls are nothing new in cars and have been offered since the 1990s. Before that, we had the Austin Maestro that talked at you in a synthesized monotone, but that didn’t allow the driver to select functions. Those early systems usually worked by pressing a steering wheel button and yelling that you’d like to change radio stations. Eventually, you gave up and used the radio button that took a mere moment to swap to your preferred listening option. As a result, the technology took a bit of a back seat for a while, especially when Bluetooth connection loomed and let us connect our phones to the car instead. Then, with the advent of greater legislation for hands-free use of phones in cars and a general desire to reduce the number of buttons on a car’s centre console, voice control made a return around a decade ago. However, it has taken until now for a manufacturer to boldly claim it’s come up with a system that works properly, reliably, and recognises your voice and accent even if you’re not a BBC news presenter. That company is Mercedes, which has a long track record of making new tech work in its cars. Experience of the latest Mercedes A-Class suggests there is still some way to go with Merc’s ‘Hey Mercedes’ system. During our time with it, it understood simple commands perhaps two-thirds of the time and ignored the other third. 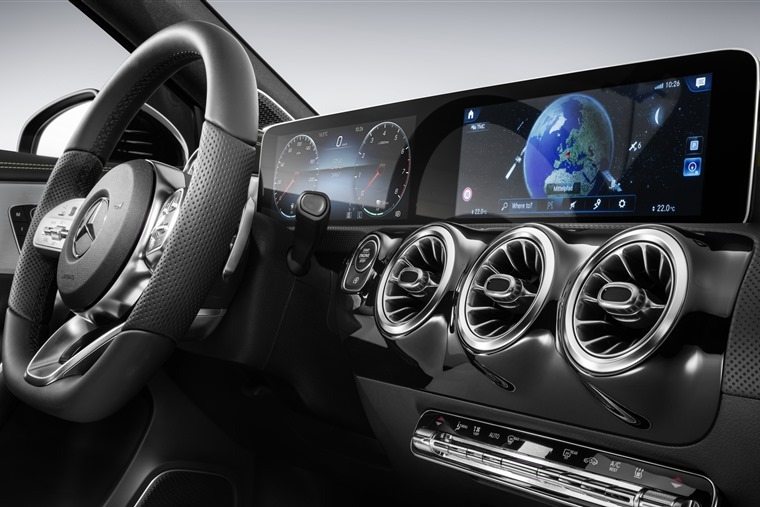 It also had trouble with some of the phrases we used even though Mercedes claims it’s been designed to cope with a huge variety of accents and regional diversity of language. In its defence, Hey Mercedes is also able to learn so it gets to know your voice and speech and we only had a few short hours with the car. The Mercedes version of this technology is similar to that being developed by a number of other car makers. Behind the scenes, Bosch, Intel and Panasonic are all beavering away, as well as others, to come up with a system that’s fully responsive and intuitive to use. 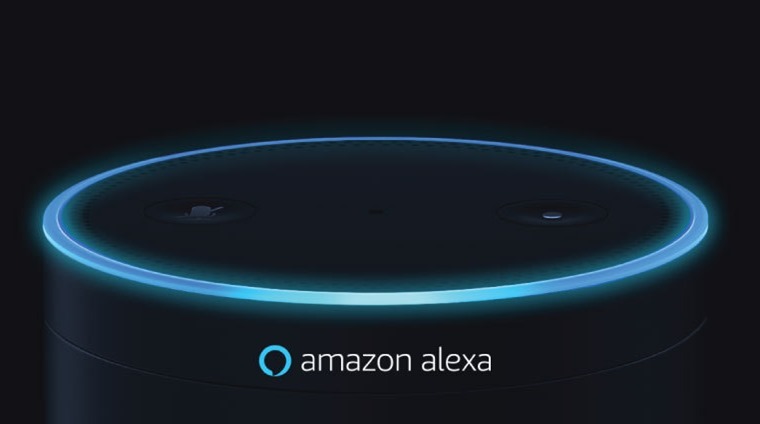 The blue-print for most of these systems is Alexa as used by Amazon, which is called Alexa Onboard. It’s a sound idea and the prospect of being able to sit in the driver’s seat and ask for any function to be activated, altered or switched off holds considerable appeal. How will voice command help? For starters, the safety implications of keeping your hands on the steering wheel and eyes on the road are obvious. All you do is make a request to the car and it obeys. For car makers it’s a no-brainer as it shows a commitment to safety and driver assistance, as well as allowing their interior designers to create sleeker cabins that don’t have to accommodate all of those pesky buttons and switches for operating lights, wipers, heating, stereo and navigation. The downside is it can be all too easy to change a function unintentionally. Hence, the A-Class requires you to say ‘Hey Mercedes’ before making a command. Sounds good, but mention the word ‘Mercedes’ in any capacity and it primes the system as we found out on the A-Class launch. When driving a car on a press launch, you do tend to use the name of the car quite often so this may be a slightly unfair mention but it still bears remembering. Trying out the voice control systems in other cars over the past couple of years now the technology is reckoned to be more advanced, the truth is this road tester has yet to experience one that makes life easier. The hit and miss nature of getting what you asked for soon grates and the desire for a simple suite of buttons and rotary dials quickly takes over. For instance, driving a new model recently, all of the controls have been moved to an infotainment screen and there’s voice activation. Yet, even when speaking as clearly as possible at low speeds so there’s no background noise interference, the car refused to play ball. This meant diverting a hand, eyes and attention from the road to change screens and then make the desired alteration. If the same car had been fitted with simple ventilation controls, it would have been much quicker and easier to achieve the same result. This is not a Luddite reaction to new technology as we’re always keen to embrace anything that makes life easier for a driver. The problem here is that voice activation still has a long way to go until it meets that standard. By not working seamlessly, voice activation becomes self-defeating by taking the driver’s concentration away from the task in hand to seek out a solution. As we’re now aware that even having a hands-free telephone conversation in a car is distracting, the same must apply to a driver becoming ever more frustrated at a voice control system that’s unable to respond properly. Component supplier Bosch is working on a system that not only recognises different voice patterns but also foreign languages even when used in a sentence mostly comprising the primary language. So, when you’re only holiday and use a foreign street name to programme the satnav, this system will understand this and respond accordingly. Bosch also says it’s working with 44 female and 9 male voices from 32 regions around the world. Sounds a lot, but when you consider many cars are sold in more than 100 countries, it suggests there’s still a lot of development work to be put in before any such system is jump-in-and-use ready. Don’t bet against voice activation becoming the norm in cars within a decade. With the march of artificial intelligence in the automotive world, we can also expect cars to answer back and interrogate us for more detail and information. When that happens, we will truly have realised that future we first saw when David Hasselhoff first jumped into KITT.